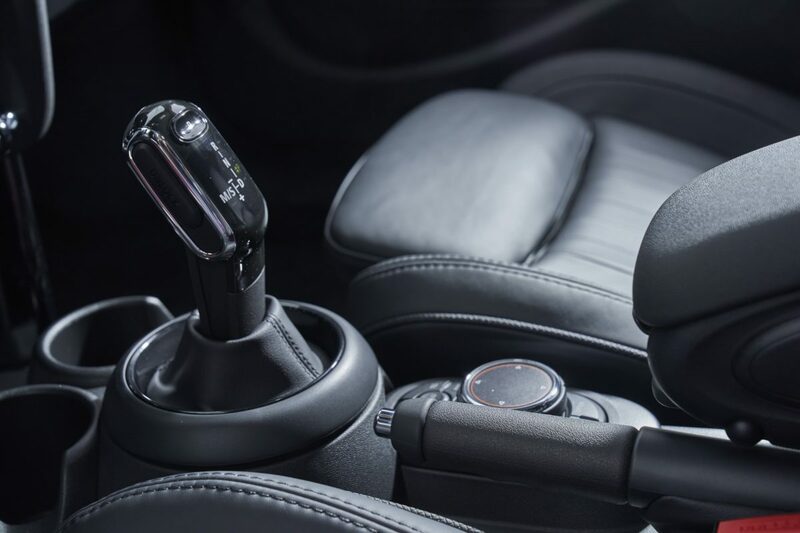 These are the first official photos of MINI’s long awaited dual clutch transmission. Yes the MINI DCT is about to come to fruition. 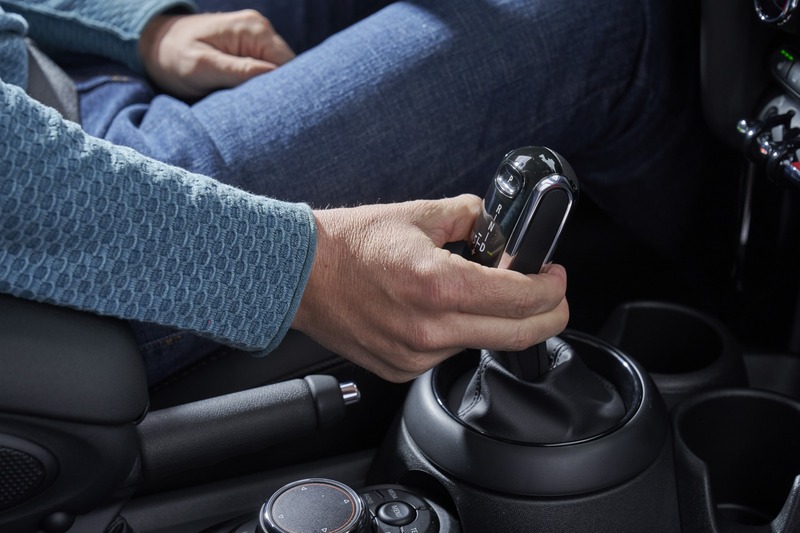 MINI’s dual clutch transmission is a real thing and in some models it’s already in production. 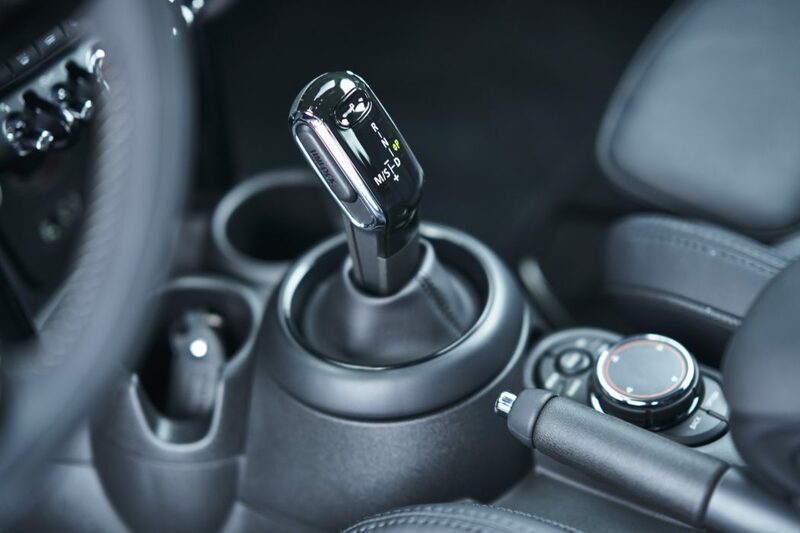 With this move MINI will begin phasing out the traditional automatic transmission from many of its cars and replacing it with the quicker shifting dual clutch transmission. But this production transition will not be simple and there will be a few surprises along the way. The MINI LCI (which we reported on previously on MF) is coming March of 2018. 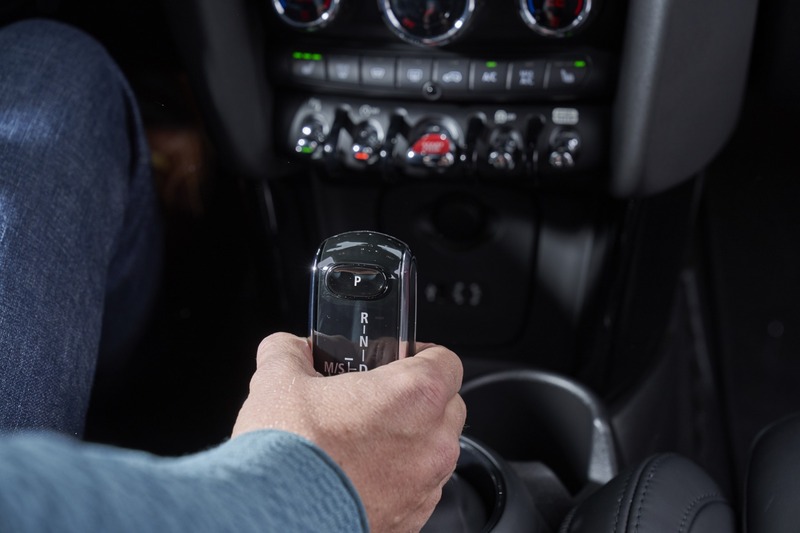 But MINI’s shift to using a DCT on many of its models will take place over the span of a four month period of production that will culminate with the LCI (mid-cycle refresh) that will begin in March 2018. As you can see in the data below, MINI’s initial rollout quietly began with November 2017 production and was focused on diesel models (pictured above). 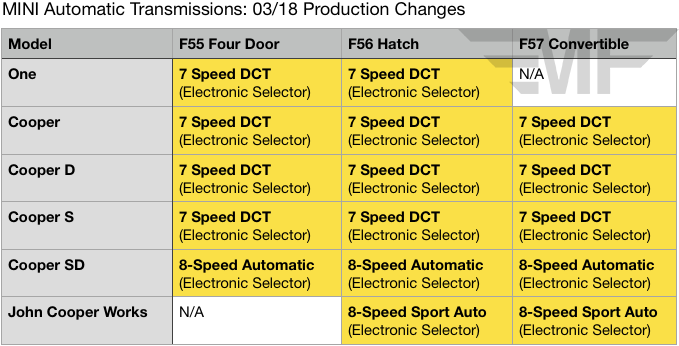 In fact the only change for any model destined for the US is the transition from a six speed automatic to the 8 speed automatic in the F56 JCW (still unconfirmed as it may be delayed for the US until March). The next phase of the DCT rollout will begin in March of 2018 alongside MINI’s LCI for the smaller models (F55, F56, F57). 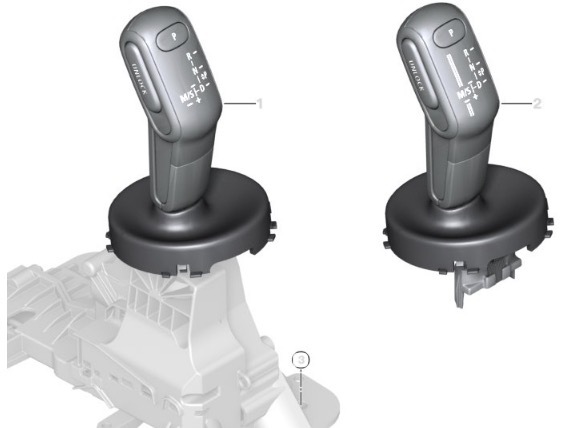 The surprise here is that MINI will have a two tier approach to transmissions for the near future. The DCT will form the automatic option on all MINIs except the larger Clubman and Countryman and all JCW products. 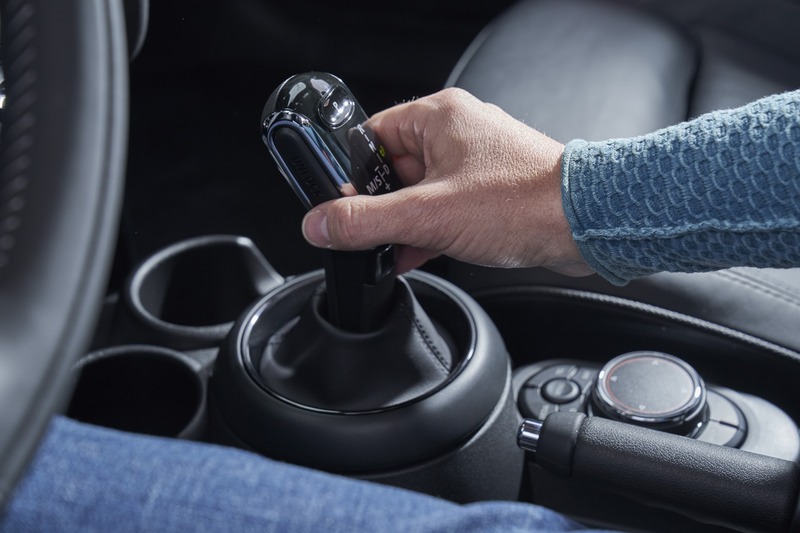 That last bit may sound counter intuitive but MINI will be spreading the 8 speed automatic to the small range in the JCW only. Why not use the DCT? The difference in performance between the DCT and the 8 Speed torque-converting automatic may in fact be negligible. 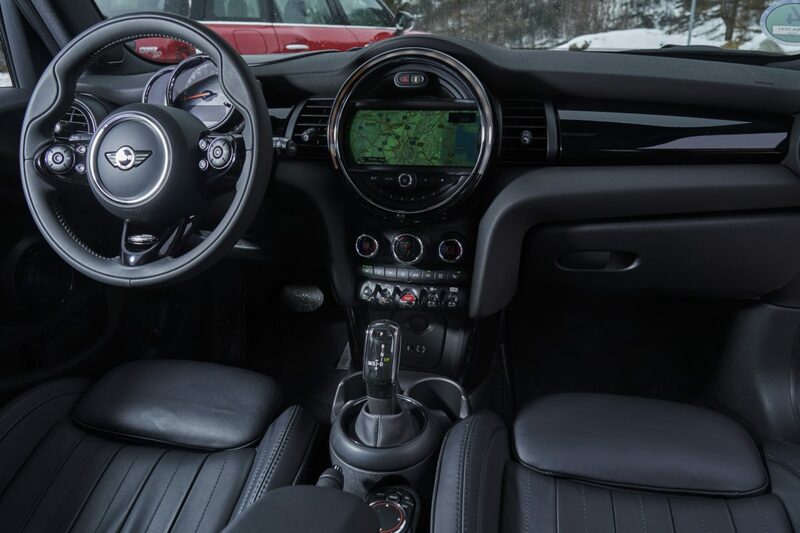 Further by making the 8AT the consistent automatic across all JCW products, MINI can better focus on refining the tuning a single combination of engine and transmission rather than having to deal with multiple. But the real reason is rather simple. The DCT can only cope with 221 ft lbs of torque – far less than most JCW tunes. That doesn’t mean we’re not disappointed that the JCW won’t be getting the DCT. 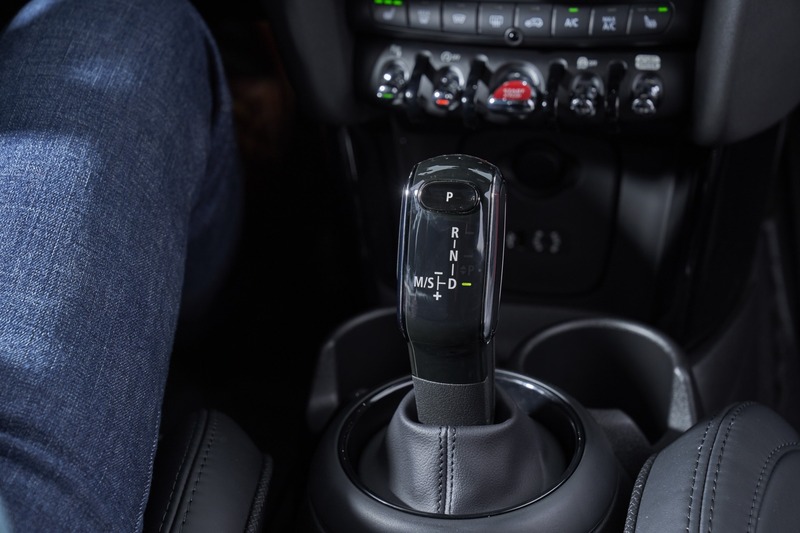 Dual clutch transmissions have the promise to be slightly quicker in shifting and allowing for quicker, smoother rev matching. We can attest to the 8 Speed sport automatic being very good but not perfect. In our 8-speed JCW Clubman there are moments that we wonder if a DCT wouldn’t be very slightly quicker and more eager to upshift – especially when cold. But if there’s one thing BMW has proven in the past few years it knows how to tune automatic transmissions to feel like DCTs. 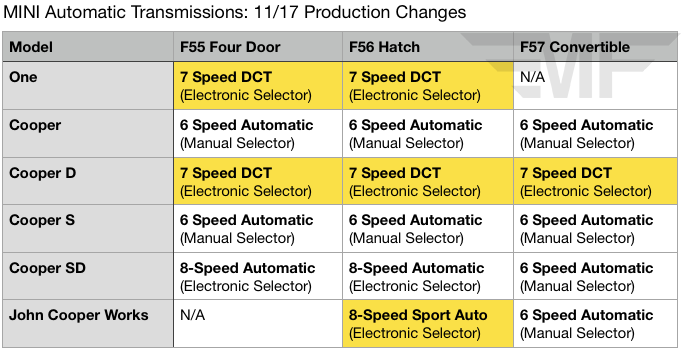 The new M5 for instance features a revised ZF 8-speed that reportedly matches DCTs shift times while being smoother and easier to live with. A similar unit was at the heart of the M240i we just tested and we came away completely impressed with it’s reaction times and overall fluidity. Here’s to hoping MINI find that magic with the 8-speed in the revised JCWs. For those who like their MINIs with three pedals disregard everything above. MINI will continue to offer manuals on all models (that aren’t electrified) for the foreseeable future. We’ll have much more on the 2019 MINI LCI in the coming days ahead.